Sharp Metal Pressings manufactures fittings and hardware for palisade fencing and security fencing. 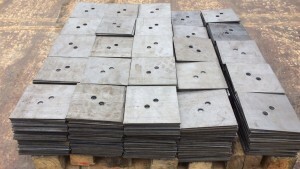 Base plates are available from 100x100x3.0mm to 300x300x6.0mm. 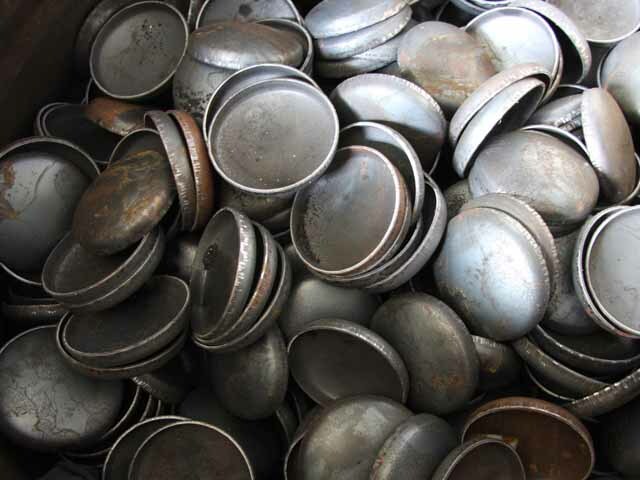 We are happy to supply custom sized base plates at short notice. 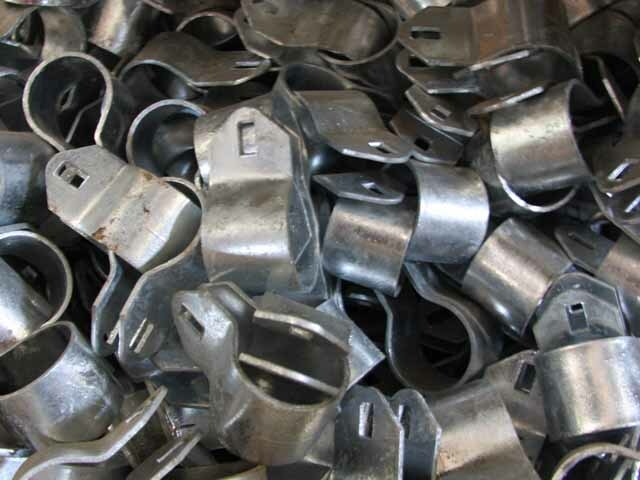 Our base plates are punched with holes to customer requirements, or left blank. SMP supply’s base plates in black mild steel and hot dip galvanized finish. Lipped post caps are easier to weld on posts and seal the fence post better than a domed cap. 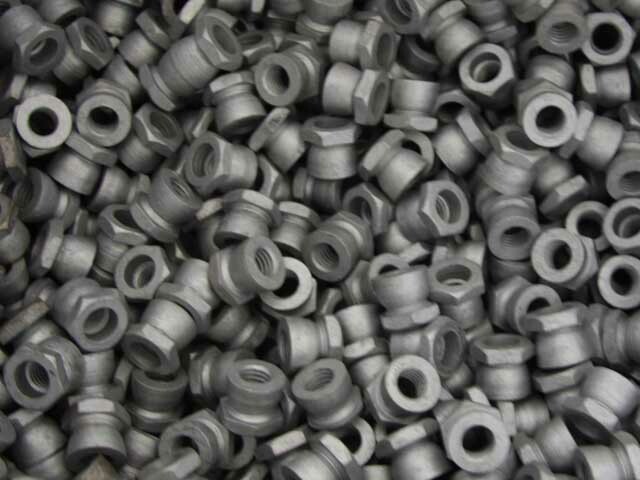 Post Caps are available galvanized or black untreated.